Researchers customarily hand over copyright in their research papers to publishers. However, the digital world offers new possibilities for authorial control in retaining, assigning and licensing copyright. 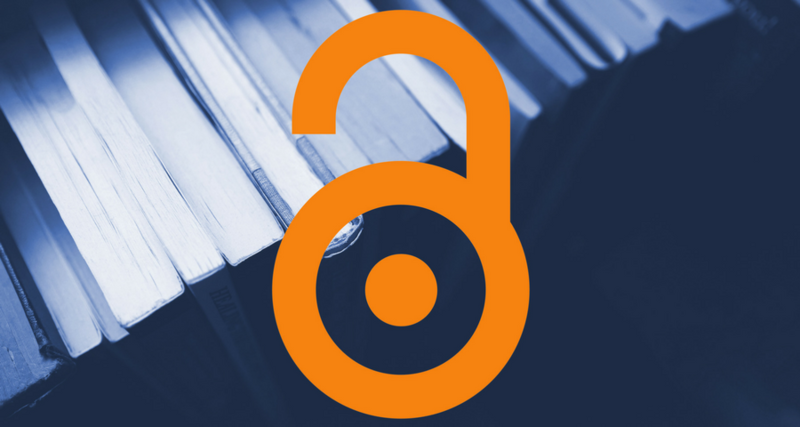 As funding agencies increase their commitment to Open Access (OA), authors need to better understand how to assert control. This session will explore these issues in the context of the ARC's revised OA policy and national and international developments aimed at the rapid extension of open access to the research literature. Dr Virginia Barbour is the Director of the Australasian Open Access Strategy Group. She has a long history of working in open access publishing, having joined PLOS in 2004 as one of the three founding editors of PLOS Medicine, finally becoming Medicine and Biology Editorial Director of PLOS in 2014. Her training in publishing was at The Lancet where she worked before joining PLOS. She was Chair of the Committee on Publication Ethics (COPE) from 2012-May 2017. She has been involved in a number of reporting guidelines including CONSORT, PRISMA and TIDieR statements. She is an advisor to a number of publishing and ethics initiatives. In her role as Pro Vice-Chancellor (Research Capability) Professor Julie McLeod works with other senior members of the university's research community, and with Associate Deans (Research) across all faculties of the University to support and enhance research performance, and to recruit and support outstanding researchers at all levels. Professor McLeod has a particular interest in the research needs of the humanities, social sciences and professional research fields. As Pro Vice-Chancellor (Research Capability) she also has responsibilities for ethics and research integrity matters. Professor Julie McLeod is Professor in Curriculum, Equity and Social Change at the Melbourne Graduate School of Education and has previously held positions as Assistant Dean (Research Training) and Deputy Director of the Melbourne Social Equity Institute. Her research is in the sociology and history of education, with specialist interests in curriculum, gender, youth, and educational reform. More information is available from her personal web page and Find an Expert profile.